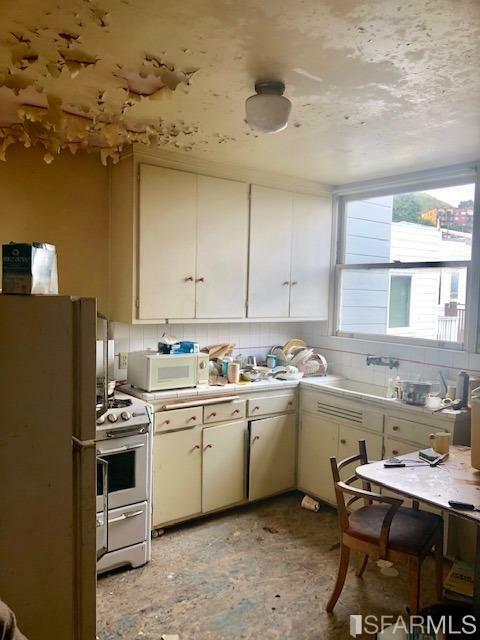 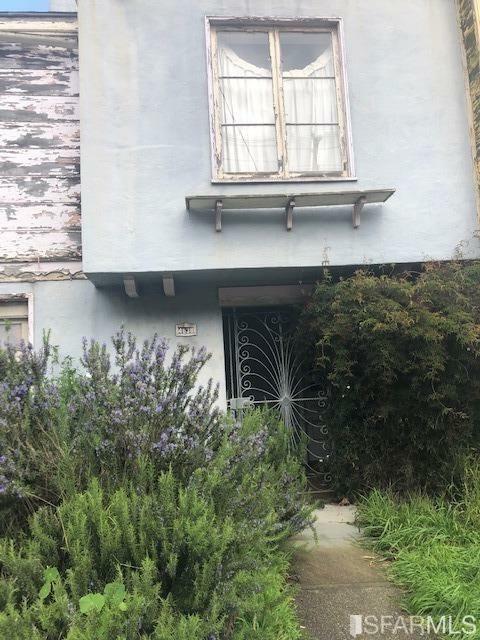 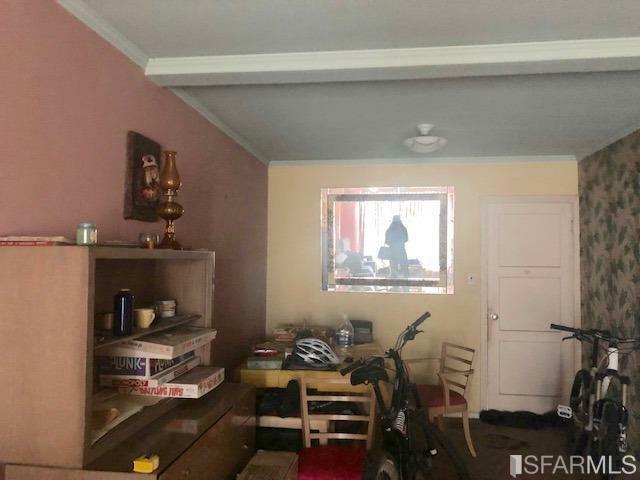 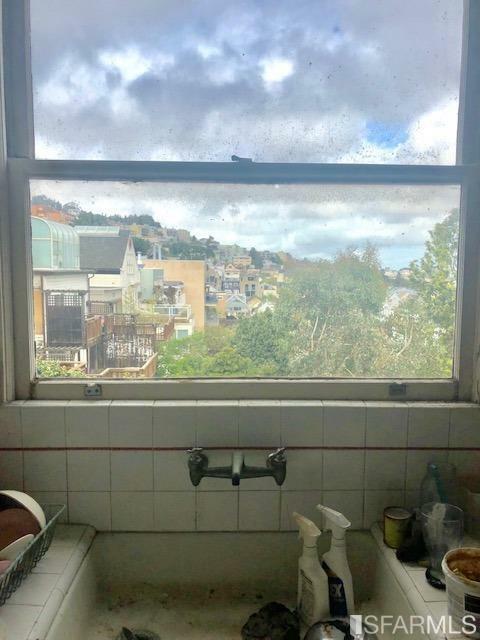 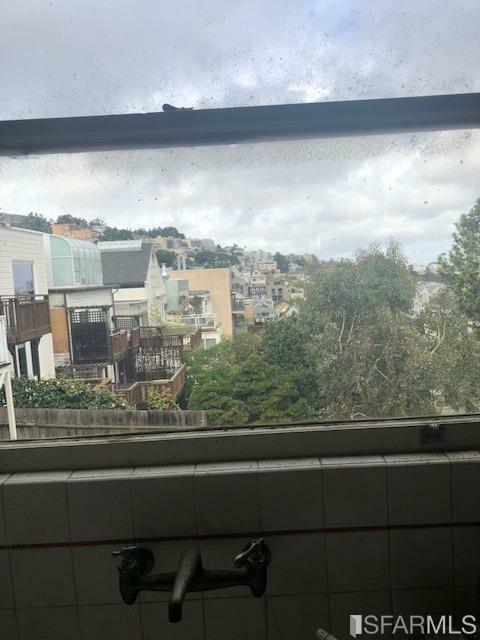 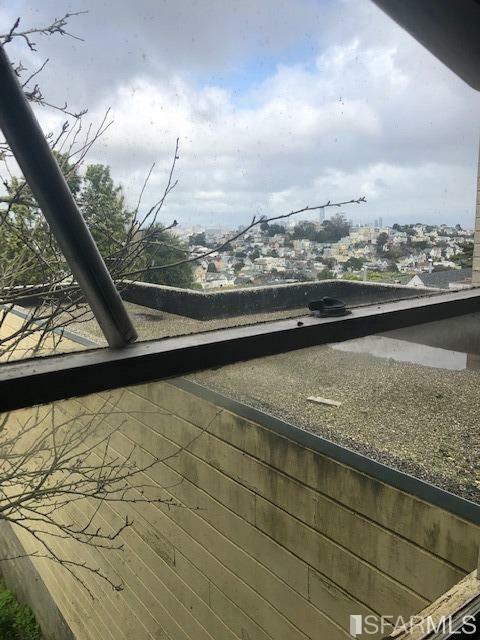 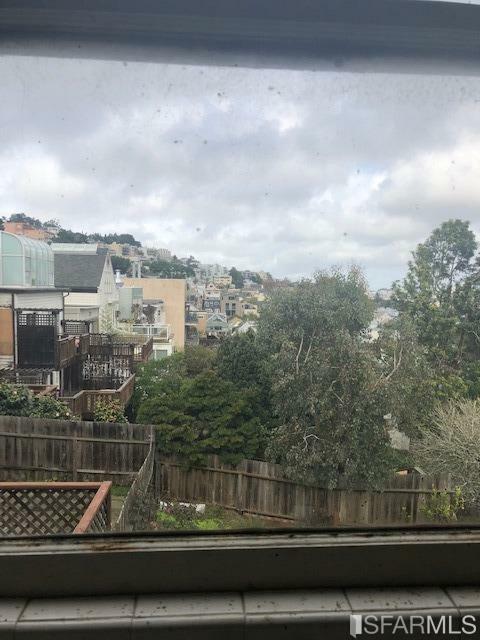 Beautiful home in the midst of Noe Valley 2 bedroom 1 bath in 1948, open floor plan high ceilings large dining room 2 car tandem garage for convenient parking. 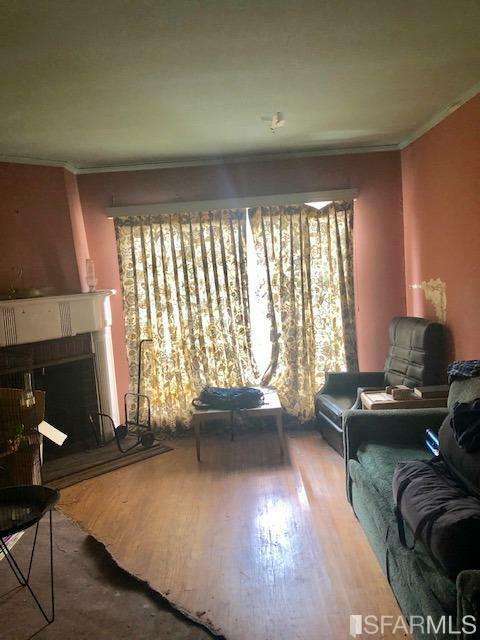 Spectacular living room has hardwood flooring, carpet in bedrooms, possible hardwood underneath. 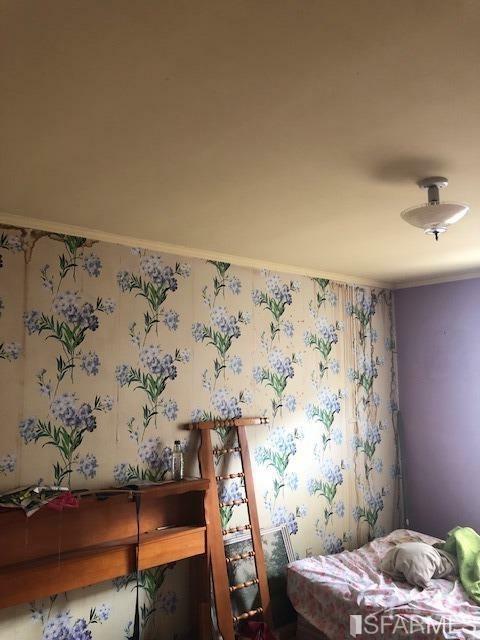 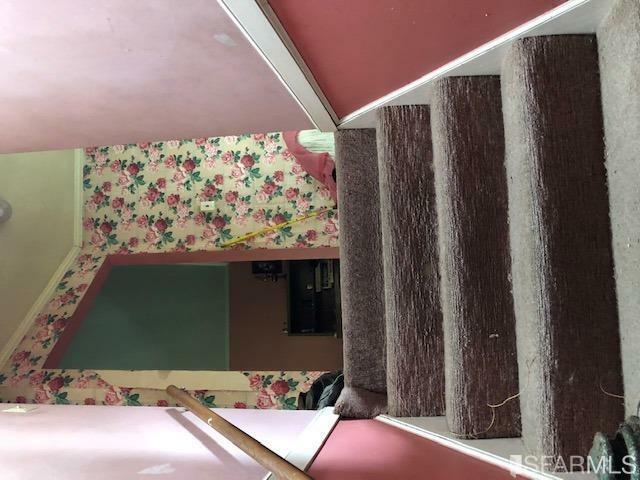 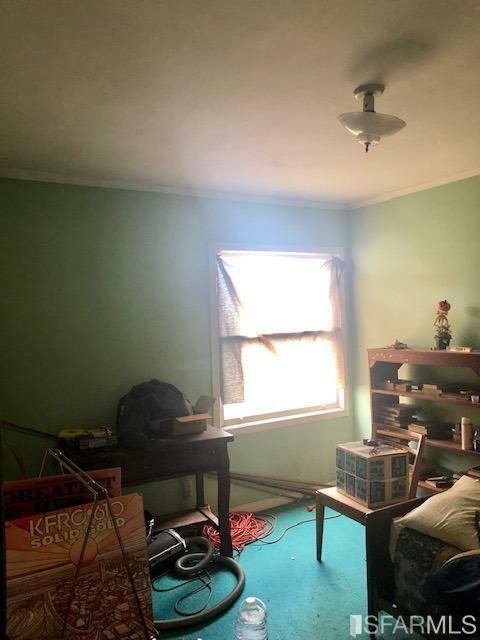 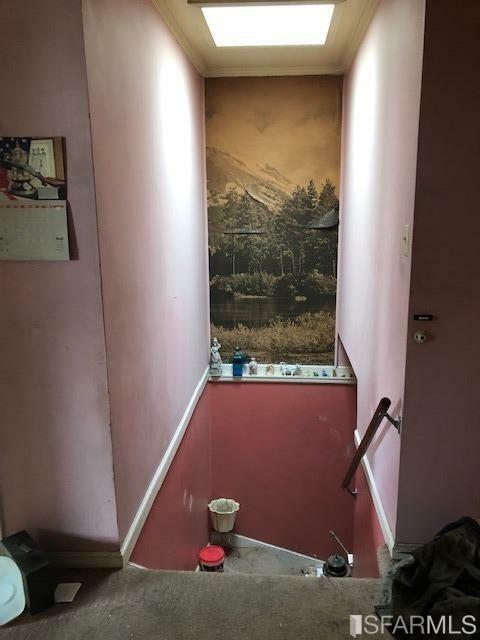 Some fixing/updating required, this is a fantastic opportunity for an investor, Contractor or a buyer who want to make this property their dream home.